Today is Kley's 25th birthday. Woah. 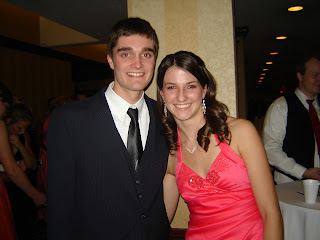 This was one of the first pictures we ever took together at my freshman christmas banquet 5 years ago. Happy birthday, Kley! I love you.